During my blog break I had a lot of time, after all I wasn’t writing posts every day. I decided I would do the big projects that’s never have time for like improving SEO and creating an opt-in for my newsletter. 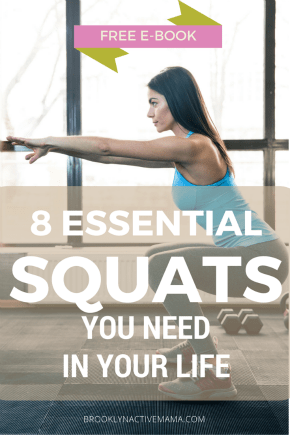 My e-book idea was simple: 8 Squats You Need In Your Life–it was simple and pretty much all written since I had the content all in prior published blog posts. The process of creating an e-book was remarkably easy. Here’s how I did it. Decide what you want to write about. The content should have immense value to your readers. It could be something super simple like a guide or really complicated novel. Size doesn’t matter here value does. Start writing your draft in Google Docs. This is a very important step. Google docs is also very user friendly–you can modify your docs on the app. The ability to modify will come in handy later. Don’t forget to add your footer. With your title and website address. Page numbers are optional. You can really put whatever you want in this space, but if someone ever prints your document you want to be sure that they know where those awesome words came from. Once you are finished with your creation (and you have proofread over and over) be sure to download the document as a PDF. After you have downloaded your PDF image you can combine the two PDFs. On the MacBook you can do so in the preview tab by dragging the image PDF to merge. In Windows you can use Adobe Acrobat to merge. Save it. Boom! You did it! Now upload the file to your blog server. You can now offer this amazing piece of work as a freebie to your readers. For information on how to add the e-book as a reward for opt-in check with your email list provider. If you created an E-book, what would it be about? I think we tend (ok *I*) to over-complicate everything including things like this. CARLA recently posted…Be a Shamash. 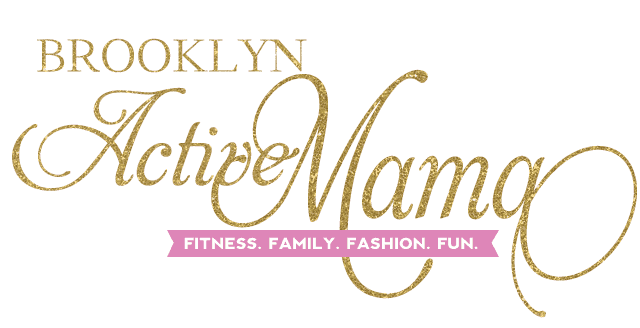 Love that you just DID IT!…and are now telling us how we can too. You are a giver Nellie 🙂 I’m interested to see if there is a boost in views or whatever the goal is for having people read the e-book…let me know! It is very easy. I did mine with google doc. I just wish I did a better cover so next time I am going to make the cover pop better. It’s funny how something people deem so complicated is actually quite easy! I made my first ebook in Word. However, I’m now working on my second in Google Docs. Good luck with your first ebook! Of course, writing an e-book has been on the list for a couple of years. Thanks for the How-to…some steps just got much easier! Great post Nellie! I’ll definitely be using some of your tips! Thanks! Ooh, Canva. I never thought of that. I’ve often thought about e-books, but on what? So many things. Photography, mental health, baking, skin care. I don’t know! I know I’d read anything you wrote! Tamara recently posted…New Year, New Me: I’m Wide Awake Now. Wow, never knew creating an ebook could be this simple and free. I always thought that I would have to pay hundreds of dollars to some designer to create an ebook for me. Thanks for the post. Really helped me.